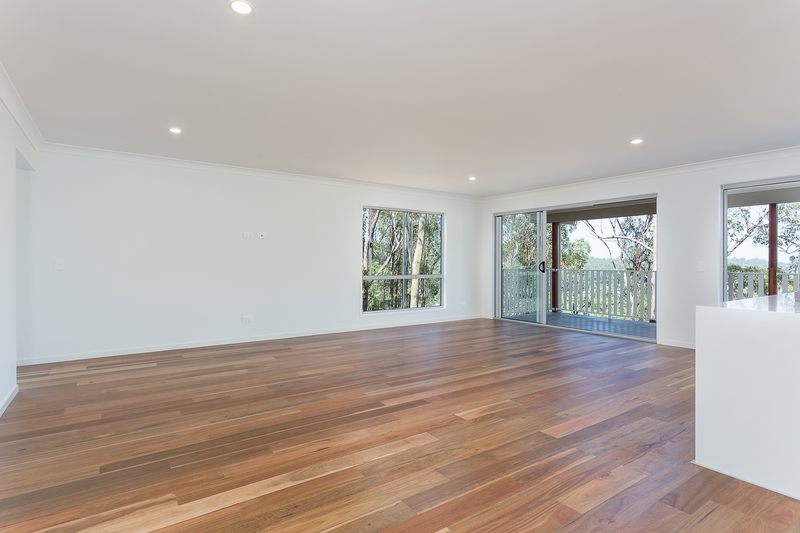 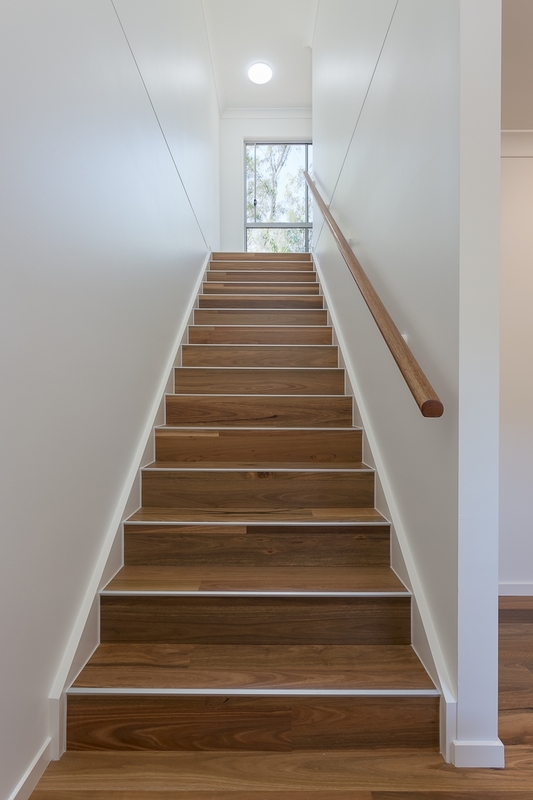 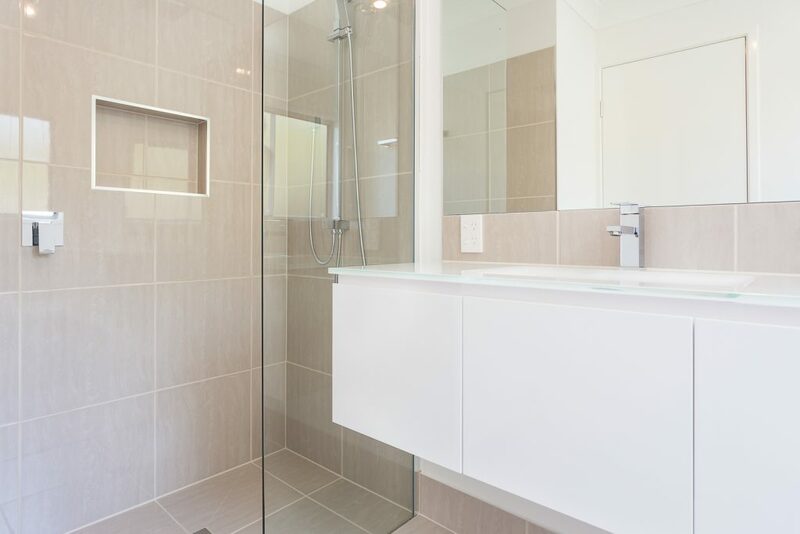 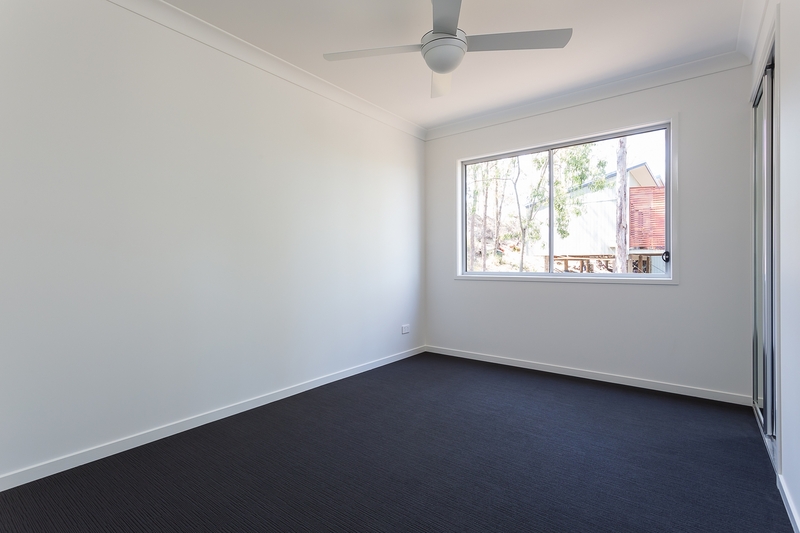 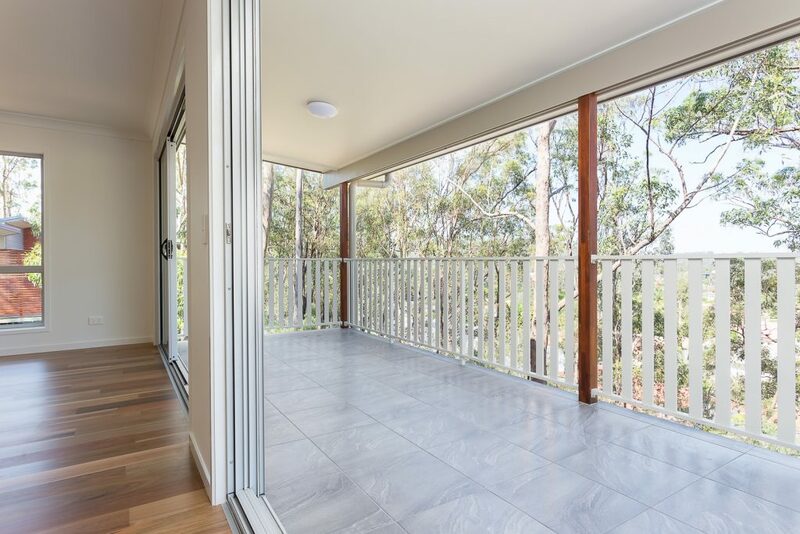 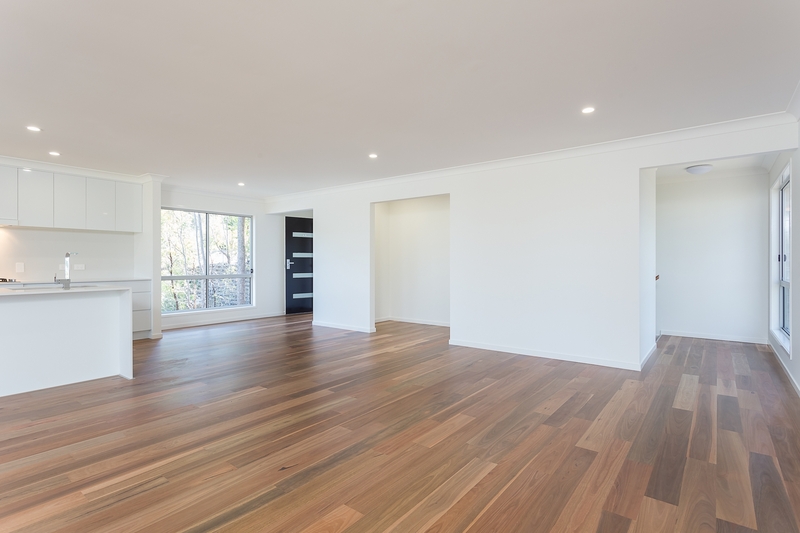 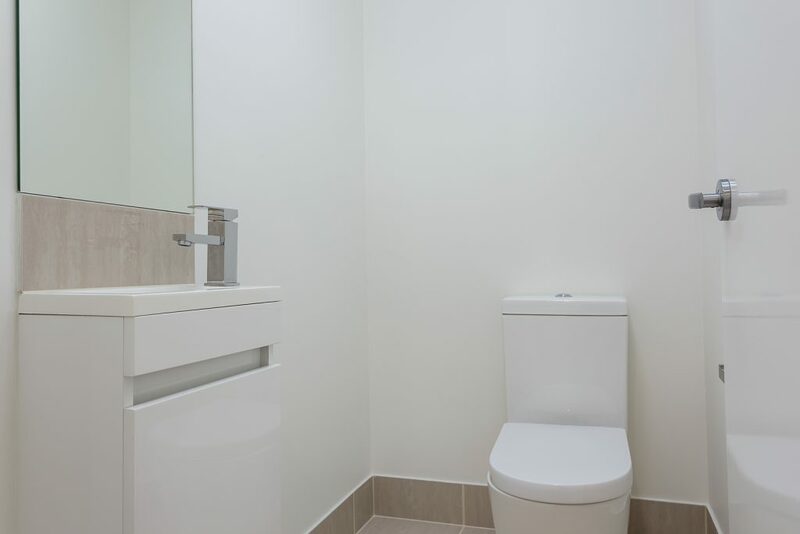 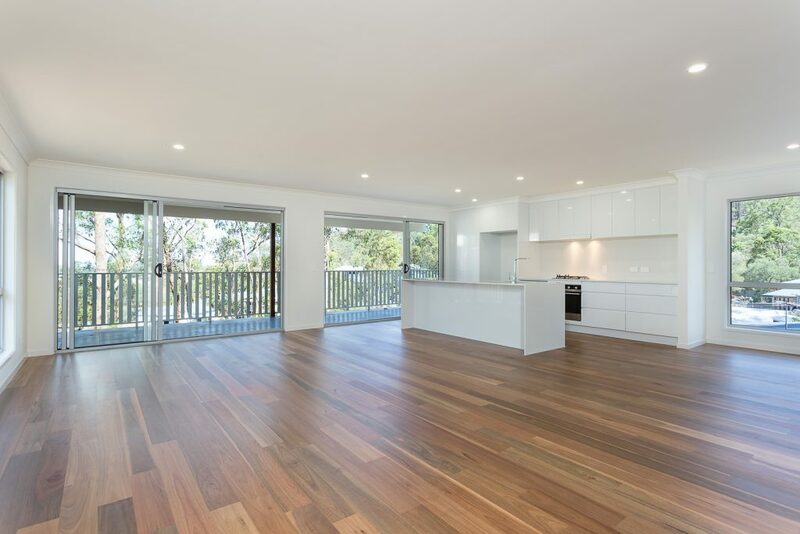 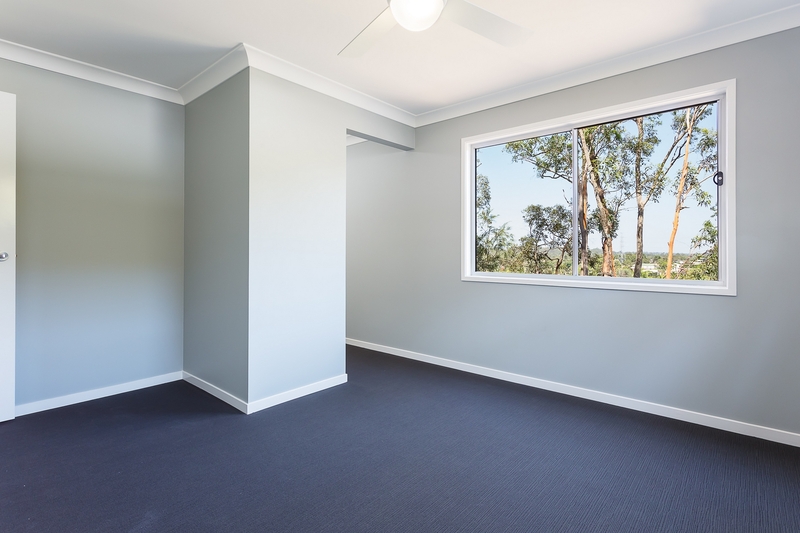 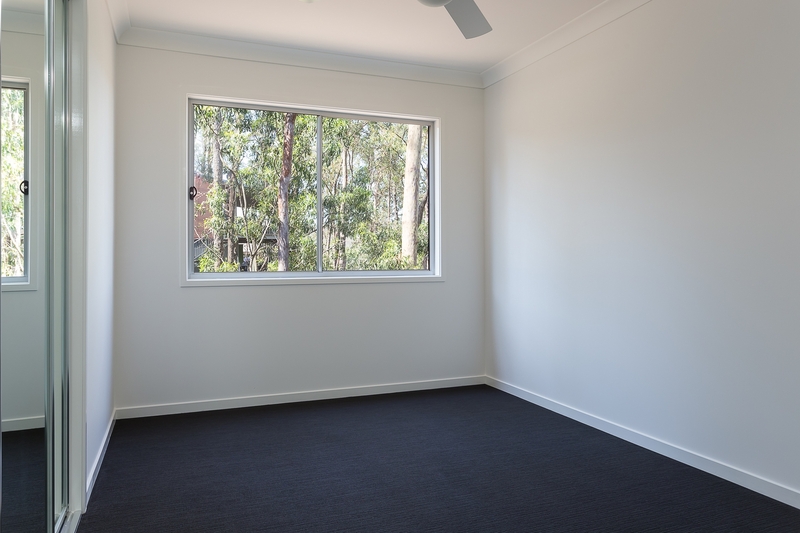 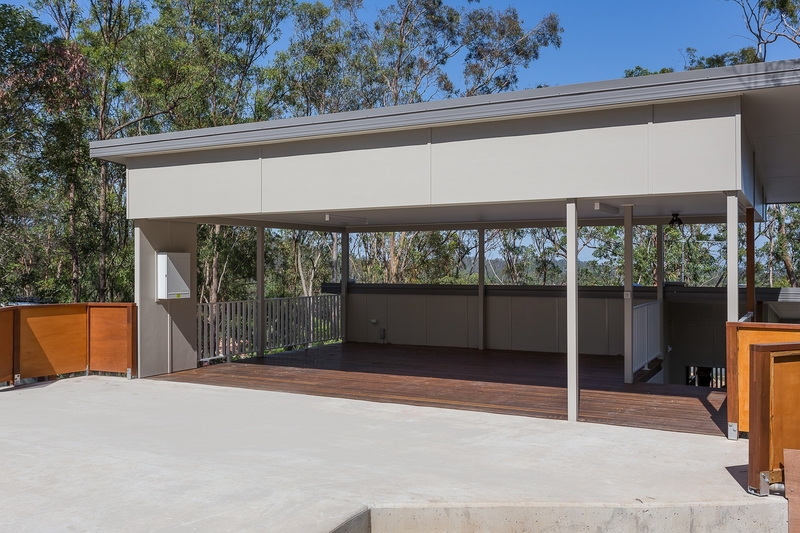 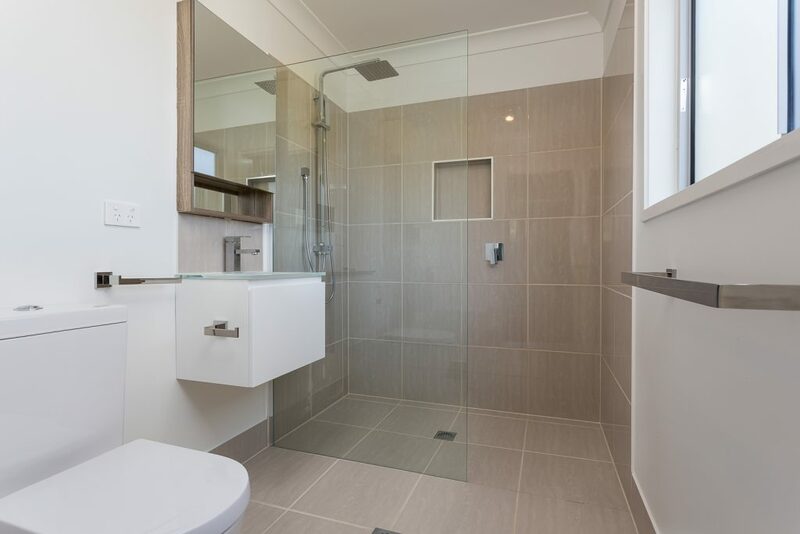 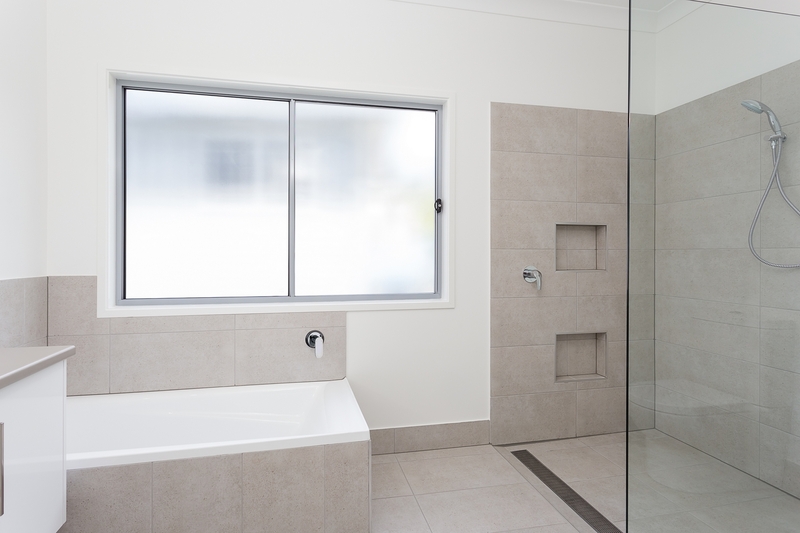 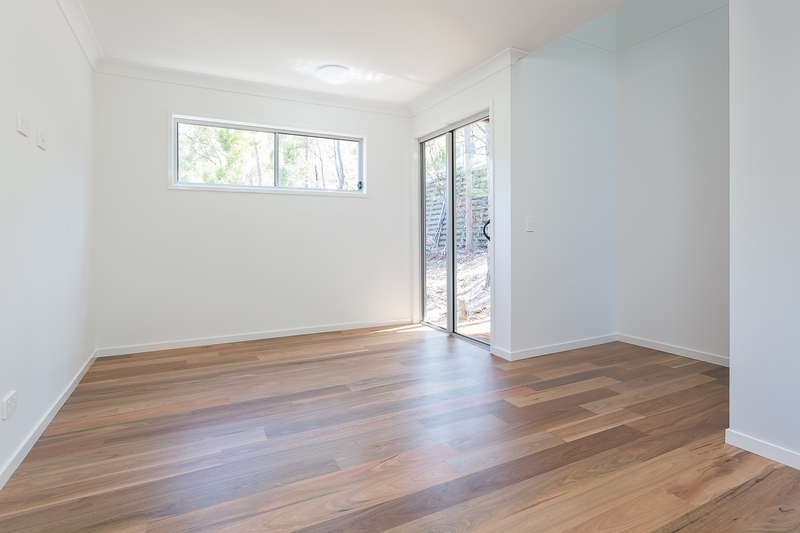 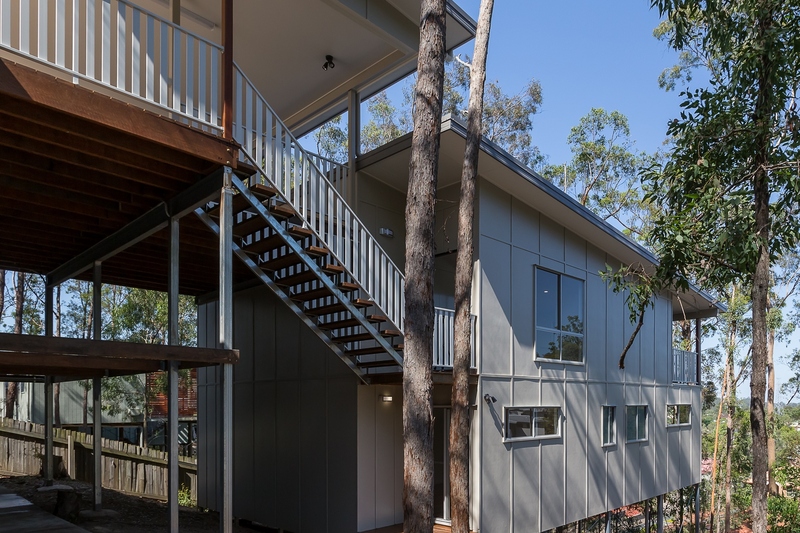 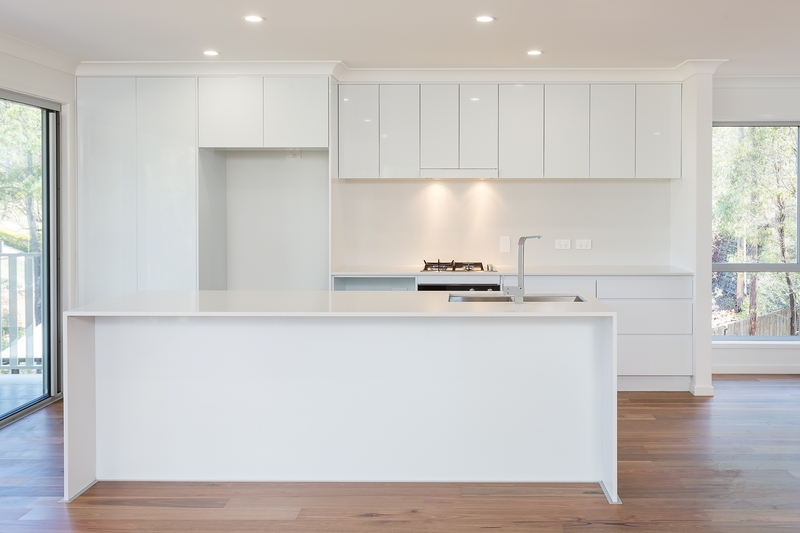 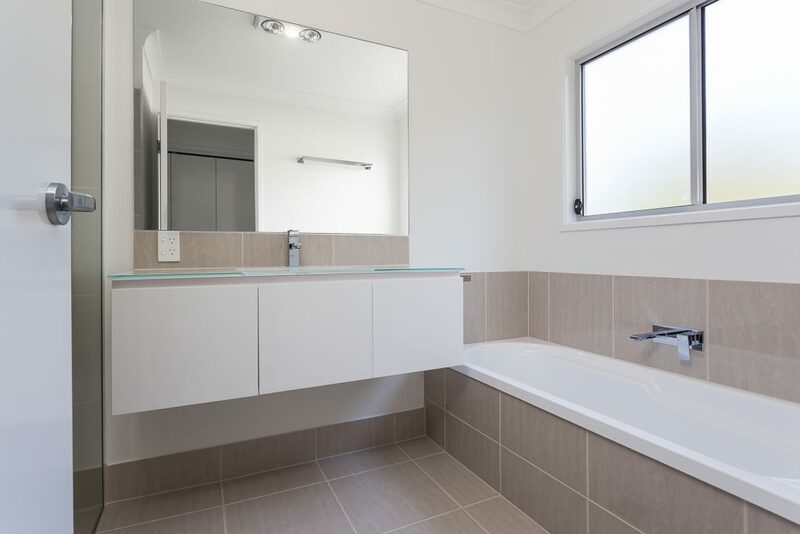 This is our custom designed home in Ferny Grove. 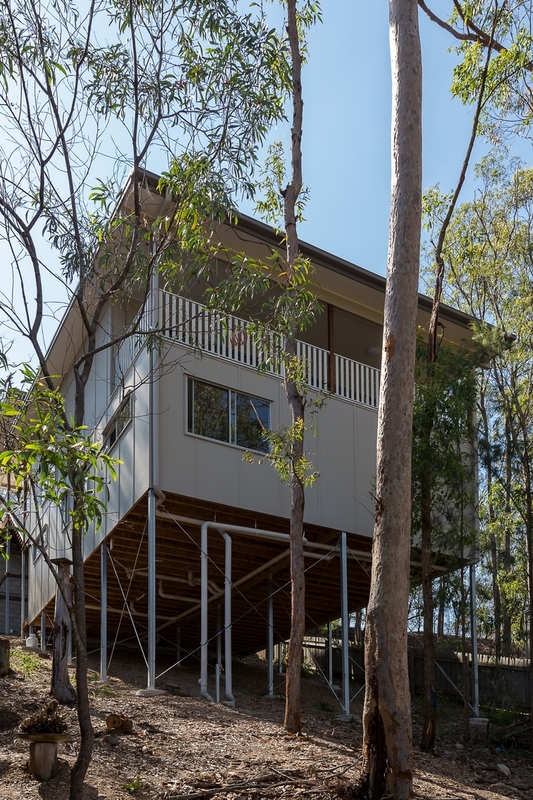 An expertly built home on a sloping site that overlooks Australia’s beautiful bushland. 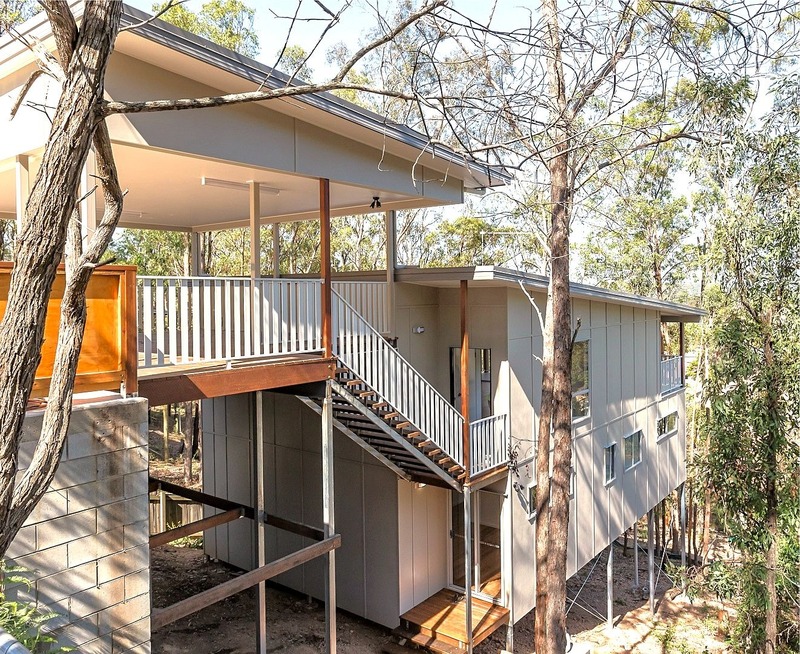 This custom home features open living spaces and private entertaining areas. Please look at the photos of this build below (click to enlarge).